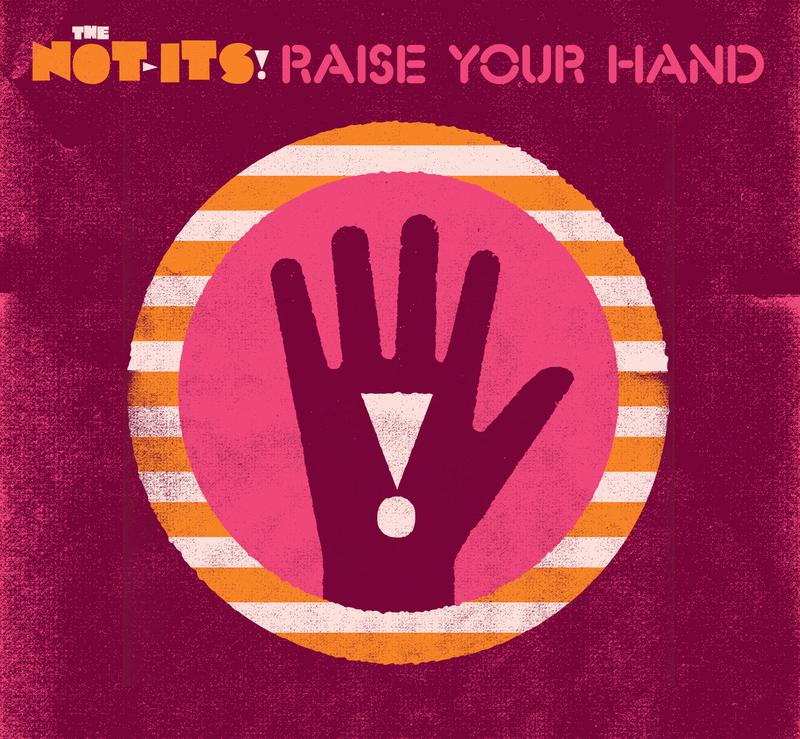 Meet The Not-Its!, A rockin’ band from Seattle making music for children and their parents. Their debut album, We Are The Not-Its!, took the kindie rock scene by storm, receiving a Fids & Kamily Music Award for one of the best family music albums of 2009—unprecedented for a freshman release. And with the buzz generated by their newest album Raise Your Hand, it’s clear they are on a mission to make kids dance, with up-tempo, power-pop hits families love. Featuring the vocals of Sarah Shannon (of ‘90s Sub Pop band Velocity Girl), The Not-Its! combine crunchy guitars with smooth, four-part harmonies, all nestled within fantastic pop gems. The Not-Its! may also be the nation’s best-dressed kids’ band, sporting skinny pink ties and fluffy pink tutus that appeal to kids’ discerning fashion sense. Their high-energy stage performances are guaranteed to get audiences on their feet and jumping around with delight. We saw them at the Point Defience Zoo during their Performance. They are Awesome according to my 7 year old. we had to buy their latest album of Tag, You’re it! We all love it in the house and car. As a mom The Not It’s are teaching lessons in a fun and entertaining way! I hope to be able to buy more of their cd’s for my daughter. Keep coming up with great songs! So glad you and your family have been ROCKIN’ out to our music! We hope to be back down that way soon….